A 52-year-old lady was killed in the southern section of Dallas Texas on May 2, 2016 by a pack of stray dogs. The family of the victim is demanding $5 million to settle the case against the city of Dallas. 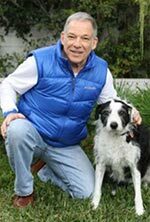 The basis for their lawsuit: the victim’s family believe the city knew about the stray dog problem in this area of Dallas and that animal control failed to take the necessary action to protect public safety. Not surprisingly, the city’s response was that they did not own the dogs and therefore no liability. 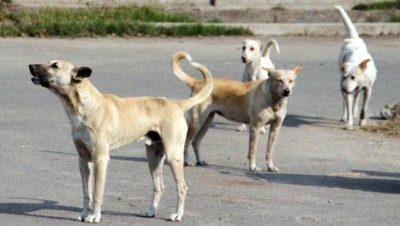 Several days after the attack most of the stray dogs believed to be involved were reportedly captured, but many stray dogs reportedly remain in the area. Understandably, residents are concerned, and the city of Dallas has commissioned an independent agency to look into this matter. Packs of stray dogs occasionally kill people. A group of dogs running free with no supervision presents an extreme danger to public safety. The nature of this danger has been discussed elsewhere on this website.